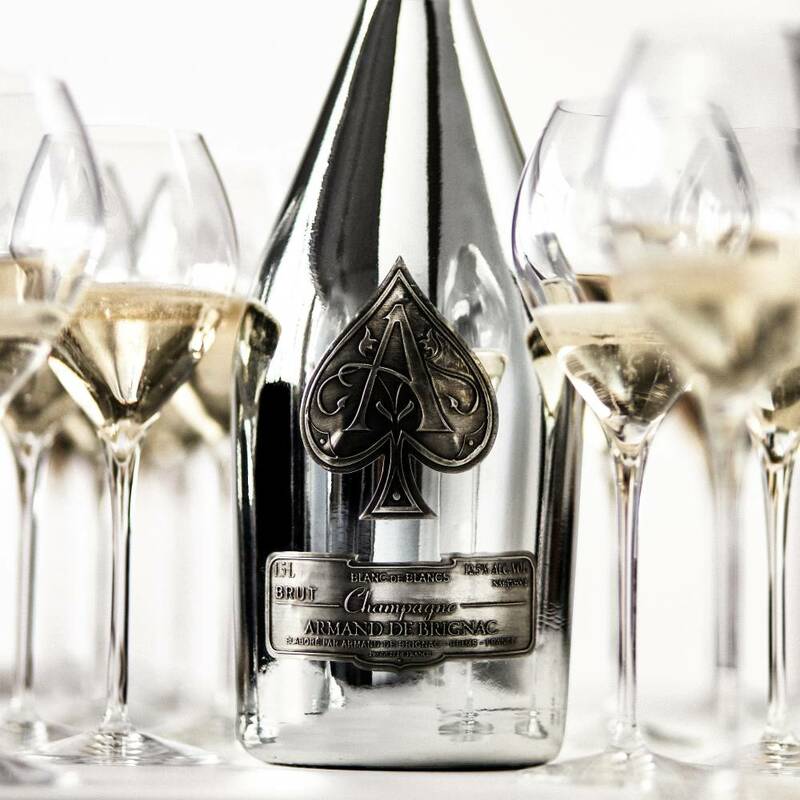 The newest addition to the refined range from 13th generation wine growers Champagne Armand de Brignac, a rare Champagne made with 100% chardonnay can now be purchased in magnum form. Encasing an exceptional ultra-prestige wine with a delicate, citrusy finish, each party-sized bottle is metalized and finished by hand, available in its own lacquered wooden gift box. The launch party for the magnum was a suitably lavish affair, taking place at Notting Hill’s swish Casa Cruz venue. The likes of Stephen Webster, Alistair Guy and Alice Temperley sipped on flutes of blanc de blanc, along with fizz poured from the winemaker’s other magnums, the Armand de Brignac Brut Gold and the Armand de Brignac Rosé. Rather impressively, 10 out of the total 1,000 blanc de blancs en magnums made for global consumption were imbibed within the course of the night, washed down with quail eggs, jamon and a selection of British cheeses. The Armand de Brignac Blanc de Blanc en Magnum is available to buy in Selfridges for £1,650. For more details, visit armanddebrignac.com.